Please select a size. 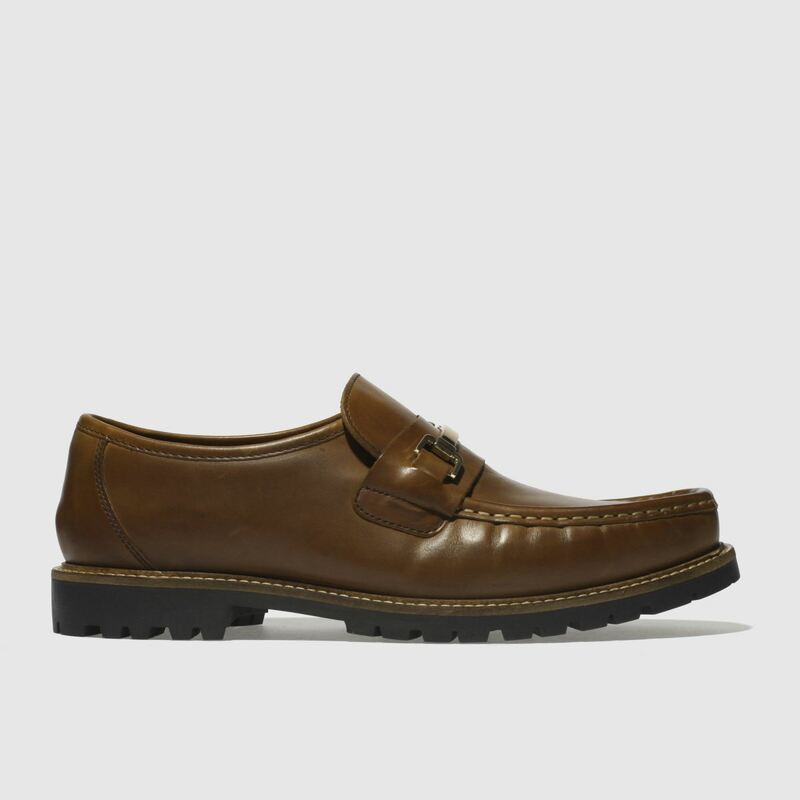 UK 8 - Low StockUK 9 - Low StockUK 10 - In StockUK 11 - Low Stock Please select a size. 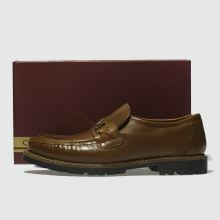 The humble loafer can stride from formal to casual events with ease and this Base London profile is a perfect example. 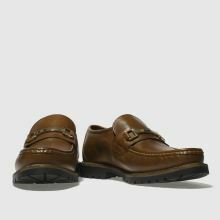 The tan leather Breach features a raised moc-toe stitch and classic saddle strap with a gold embellishment. 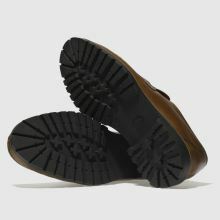 A rubber sole completes.